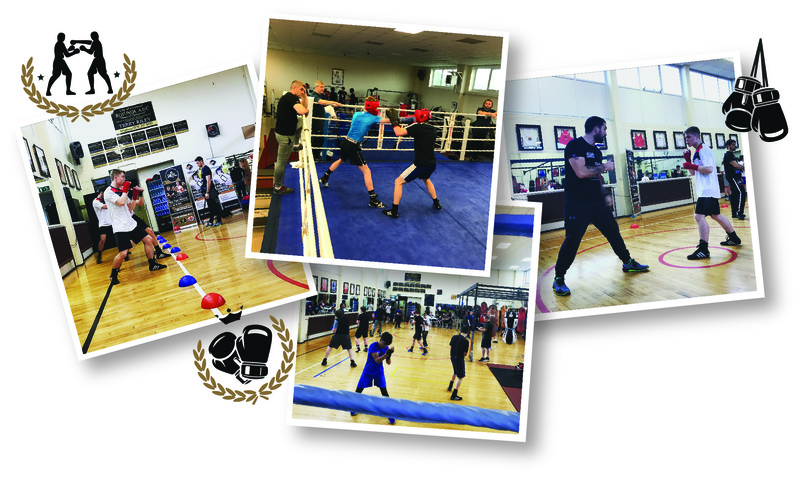 British boxing’s most successful brothers, the Smiths, have started up their own boxing and educational academy at the famous Rotunda ABC in Liverpool. Callum, Paul, Liam and Stephen Smith are all hard at work, teaching, showing, encouraging. 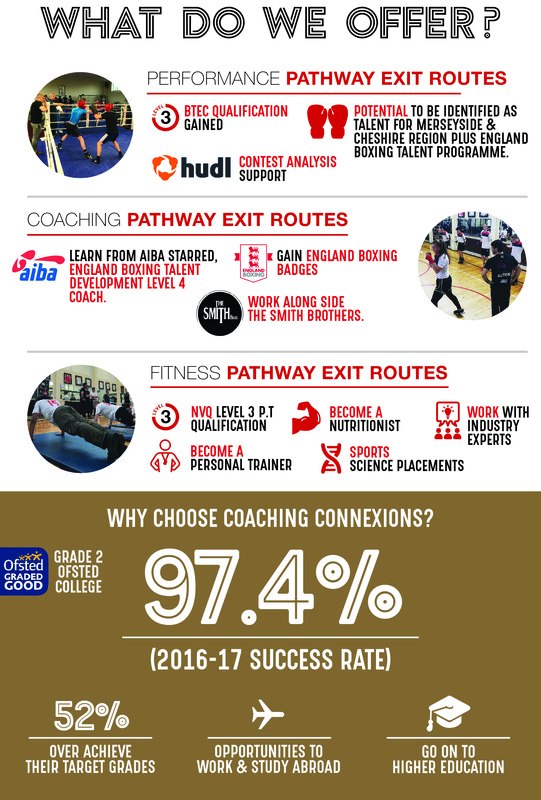 Anyone from any background or ability can now spend their mornings studying for a BTEC qualification in Sport, then spend the afternoons learning boxing skills, with some of the country’s most experienced professionals. Over the course of the year, students will spend four mornings a week in the classroom at Oakmere College, with the rest of the time spent in the Rotunda ABC.